Sneaker brands have been elevating their styles with bold new looks and the ladies aren't left out of the equation. Remember our SneakHER Assembly last year where we spilled the tea on the Jordan Rebel silhouette? With fresh twists on beloved classics, the verdict on a cop or can will vary. 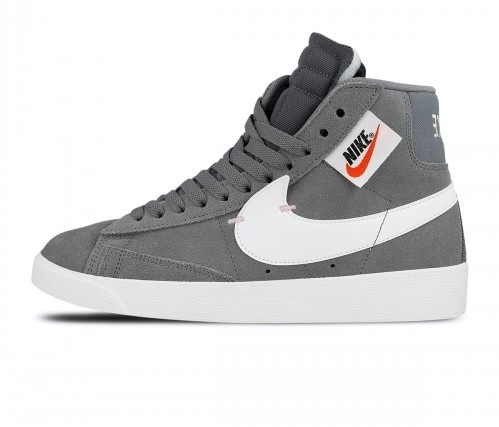 Then the Nike Blazer received the Rebel treatment. With the unique lacing system and tribue to EKINs, many ladies were feeling the pair. With a new colorway on deck, the Nike WMNS Blazer Mid Rebel is back. The leather and textile upper rocks a cool grey tone while deconstructed features give the sneakHER some character. The lateral side features an enlarged white Swoosh, while the medial side of the upper includes a black one. The tongue tag sits on the upper and the padded tongue has a raw aesthetic similar to the look of the Off White x Nike collection. A side zip design features pink lining providing a soft contrast against the grey. Did this pair make it on your wish list? If so, you can SHOP THE SNEAKS below for a nice price point of $100 USD. 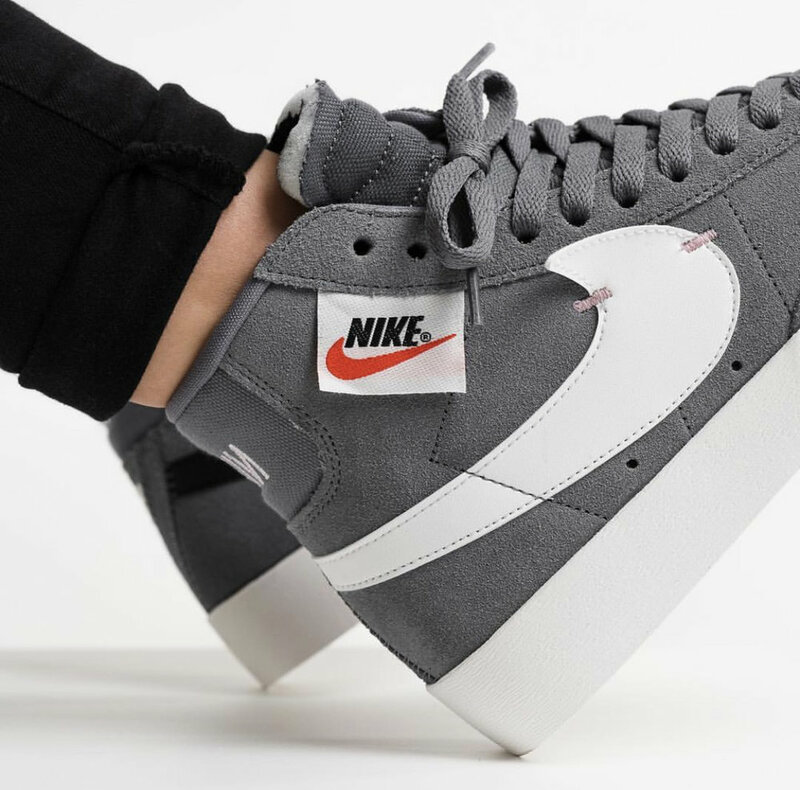 The simplicity of the Nike Blazer is always a hit, and we want to know if you like the remix to the OG. Pink is always in season. Introducing the Air Max Dia.